Beautifying deo protection that one can see and feel! 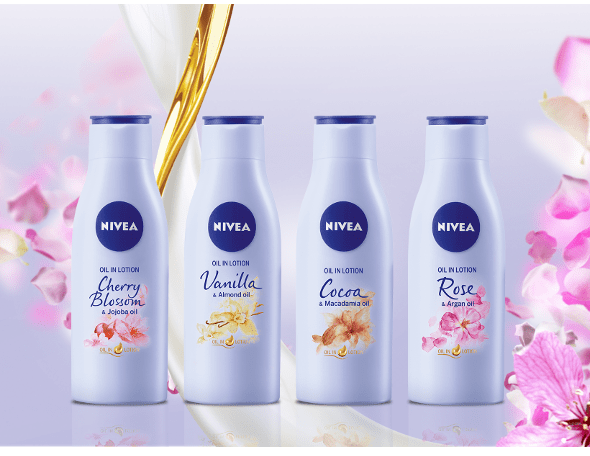 Introducing beauty in deodorant care: the innovative NIVEA Deo Beauty Pearl beautifies your underarm and gives reliable protection. The new NIVEA Deo Beauty Pearl offers an innovative formula with precious pearl extracts to even out the skin tone, so that your underarm can look as attractive as the rest of your body. It is highly effective in protecting against sweat and body odour and it gives your underarm a comfortable soft dryness and velvety finish. Danger: Extremely flammable aerosol. Pressurised container: May burst i fheated. Keep away from heat, hot surfaces, sparks, open flames and other ignition sources. No smoking. Do not spray on an open flame or other ignition source. Do not pierce or burn, even after use. Protect from sunlight. Do not expose to temperatures exceeding 50°C. Give only empty bottle to recycling process. Use exclusively for the intended purpose. Do not spray into eyes. 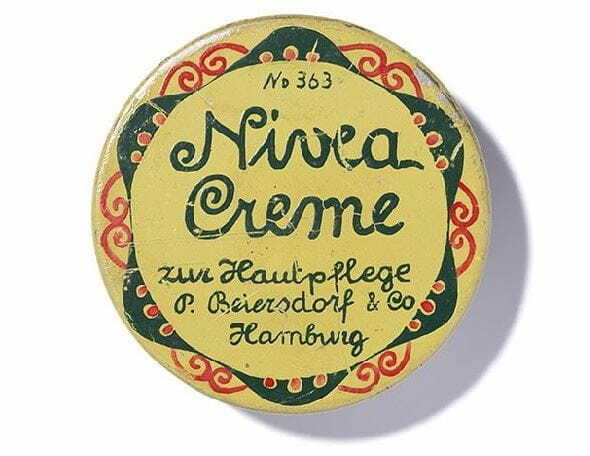 Do not apply to irritated or damaged skin. Keep out of reach of children"